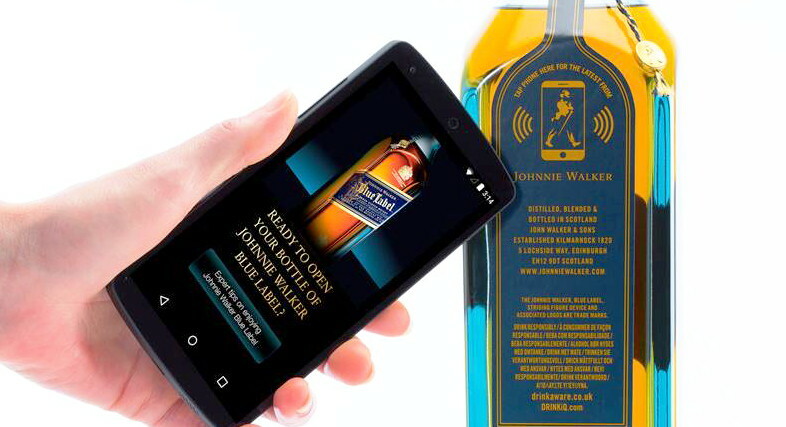 Identify, track, authenticate and promote products by individualizing labels through passive sensors that leverage smartphone Internet connections. Stop malicious activities with simple, easy-to-use mobile and sms solutions that allow customers to authenticate and protect your brand. Protect your brand from unauthorized sales on the black market and online. 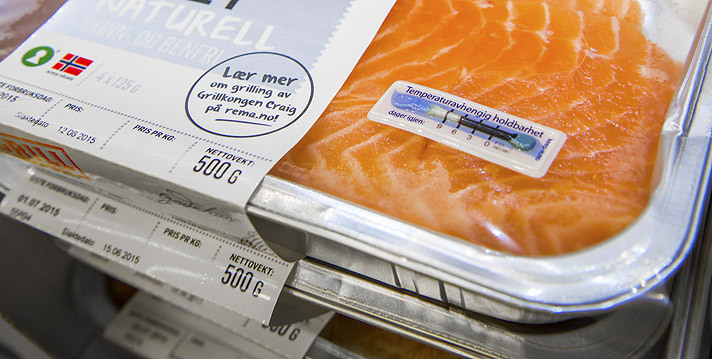 You can track each item from production to consumption and beyond. 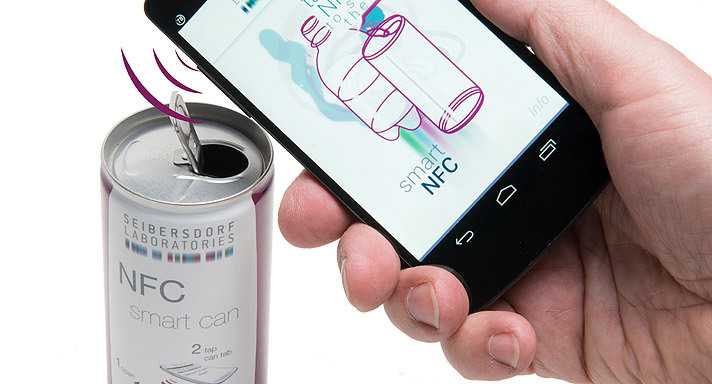 Empower your customers to know they are buying an authentic product, securely and accurately, using any mobile phone. We empower your products to deliver a unique and customized mobile experience. Customers can now take ownership and add their own personal data to the things they buy and use everyday. Your retailers or distributors can customize the products they sell with their own branding, specials, or marketing message directed at their customers. Products and Services sold via multi-level organizations can control their brand, empower their sales force, and connect directly to consumers. Maintain full control of your supply chain and gain consumer insight by intelligently tracking each item from the plant to the consumer. Reimagine what a brand loyalty program can be by encouraging your customers to interact with their unique item. Keep track of whats been purchased, cross market related products, and update their mobile experience based on how much, when or where they’ve touched your brand. Empower your Sales and Support staff with the power to digitally interact with the products they sell or service. Secure and private digital dashboards for chat, comments, images and more, on every item.